Why did you join Big River Paranormal? To find answers to the unknown. What do you hope to accomplish as a Big River Paranormal Team Member? To help people, both living and dead. What has been your favorite moment a Big River Paranormal Team Member? All of the wonderful people, who share my passion for the paranormal, I count as my friends. What one thing would you like everyone to know about you? I talk to dead people. Sometimes, they talk back. Why did you join Big River Paranormal? I liked their scientific and educational approach to the paranormal. I have had many experiences in my life with the spirits and sense being on the team I have learned so much more about the paranormal. What do you hope to accomplish as a Big River Paranormal Team Member? I hope to be able to educate people about the paranormal and obtain proof of it. What has been your favorite moment as a Big River Paranormal Team Member? It's hard to pick just one but if I had to it would be the time when me and another team member saw a shadow figure walk across the room. It was great because we both saw it and we both could validate what we saw. What one thing would you like everyone to know about you? I hope to be an RN someday in the near future. Why did you join Big River Paranormal? I joined the team hoping to learn from people with different perspectives. To learn more about investigating the paranormal and to hopefully get more answers to the question, what happens when we die. What do you hope to accomplish as a Big River Paranormal Team Member? I want to learn as much as possible, become a better investigator and challenge myself to see things from different points of view. What has been your favorite moment a Big River Paranormal Team Member? I'm looking forward to many exciting moments as a member of Big River Paranormal and can't wait to meet the rest of the team and start investigating. What one thing would you like everyone to know about you? I consider myself to be the worlds biggest Portland Trailblazers fan! What do you hope to accomplish as a Big River Paranormal Team Member? I am hoping to get a better understanding of what the paranormal is. What has been your favorite moment as a Big River Paranormal Team Member? So far the interview. What one thing would you like everyone to know about you? Why did you join Big River Paranormal? I looked for the most knowledgeable and experienced team I could find and Big River Paranormal was it. What do you hope to accomplish as a Big River Paranormal Team Member? I want to be a part of a professional team that is truly looking for answers to what is on the other side. What has been your favorite moment as a Big River Paranormal Team Member? Every time we get together as a group is special, it's like being with family. What one thing would you like everyone to know about you? That I am trying to find answers for my own questions, I care very much for my Big River Paranormal family, and I am always hoping for that one piece of evidence that will blow me away. 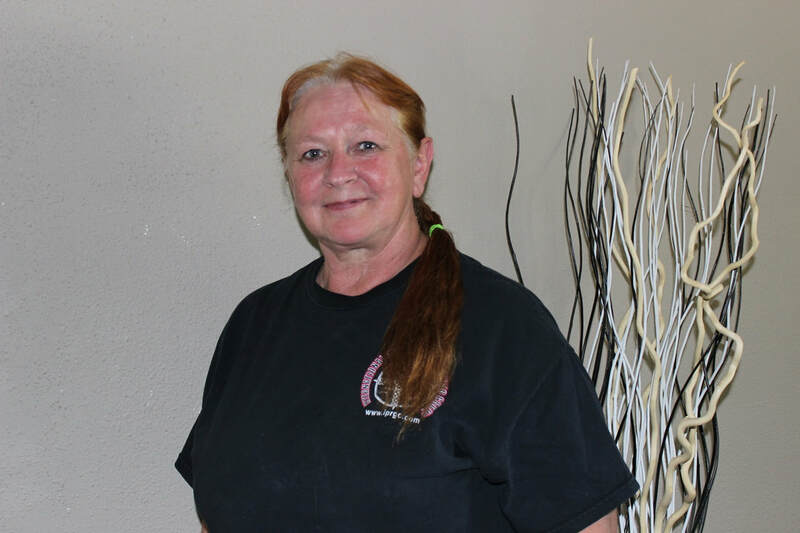 Why did you join Big River Paranormal? I joined Big River Paranormalbecause I had a huge interest in the after life and what is out there. I wanted to know if the things I experienced as a teen were real or if there was a reason behind the things I saw. What do you hope to accomplish as a Big River Paranormal Team Member? I hope to make people feel safe and empowered to live in their home again. I want to never stop learning about the paranormal. What has been your favorite moment as a Big River Paranormal Team Member? A single favorite moment as a Big River Paranormal Team Member is pretty hard for me to say. I have several times and places, but I think it is the people, friends and family I have created on this amazing journey. That includes some of the places we have got to investigate like the Old Idaho State Penitentiary as well as the Gieser Grand in Baker City. But getting together and the gatherings with other teams, to me, are by far some of my favorite times. What one thing would you like everyone to know about you? The one thing I would like everyone to know about me is my kids and husband are my life. I eat, breath and sleep my family. I am also pretty loyal to my friends and the friends I call family. 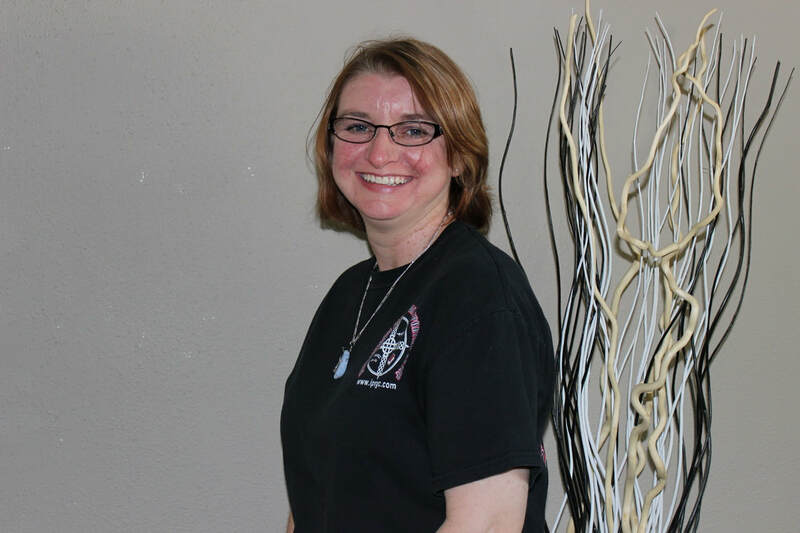 Why did you join Big River Paranormal? I wanted to be apart of an investigative team that could learn more about the paranormal. What do you hope to accomplish a Big River Paranormal Team Member? In addition to learning (which never ends), my aim during every investigation is to help the client whether it be reassuring that they aren't "crazy", as many feel they are at first, or helping them feel safe in their home again. What has been your favorite moment as a Big River Paranormal Team Member? My favorite was an investigation I heard foot steps walking across a room I had walked out a few moments before (I was standing in the hall outside) and the same night catching a strong whiff of phantom perfume. Although neither could be documented they were my first personal experiences. What one thing would you like everyone to know about you? I'm not someone who sees ghosts everywhere nor do I worship the devil or demons, I am an average person looking for answers to unusual happenings. 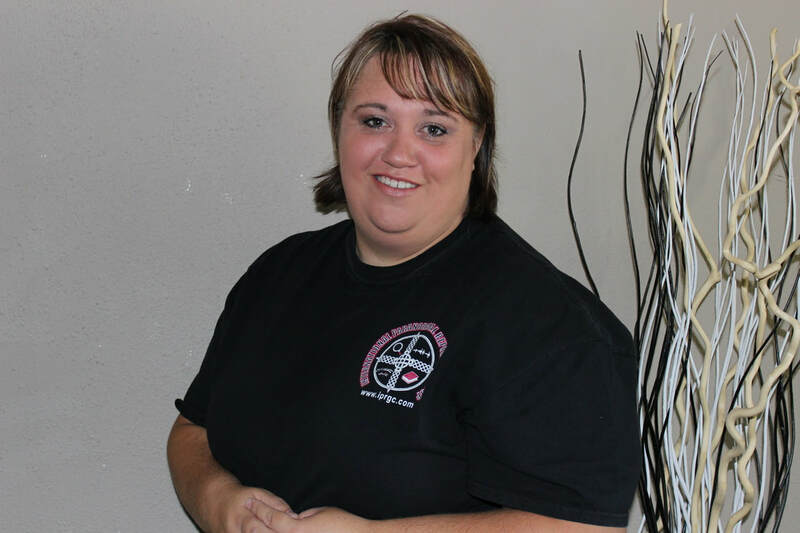 Why did you join Big River Paranormal? To prove or debunk paranormal activities. I have had several personal experiences, so therefore I am a believer. I also would like to be a part of something that educates and de-demonizes the spirit world. What do you hope to accomplish as a Big River Paranormal Team Member? Providing education and guidance to the public regarding the spirit world via community meetings, workshops, public investigations and private residence investigations. What has been your favorite moment a Big River Paranormal Team Member? I have just joined the team, so spending time with team members and learning about their experiences has been enjoyable. What one thing would you like everyone to know about you? I am a true believer in BIGFOOT and REALLY want to have an experience. It's high on my bucket list for sure. What is your position on the team? Open. Depends on needs. When did you join Big River Paranormal? Last week. Not sure exact date. 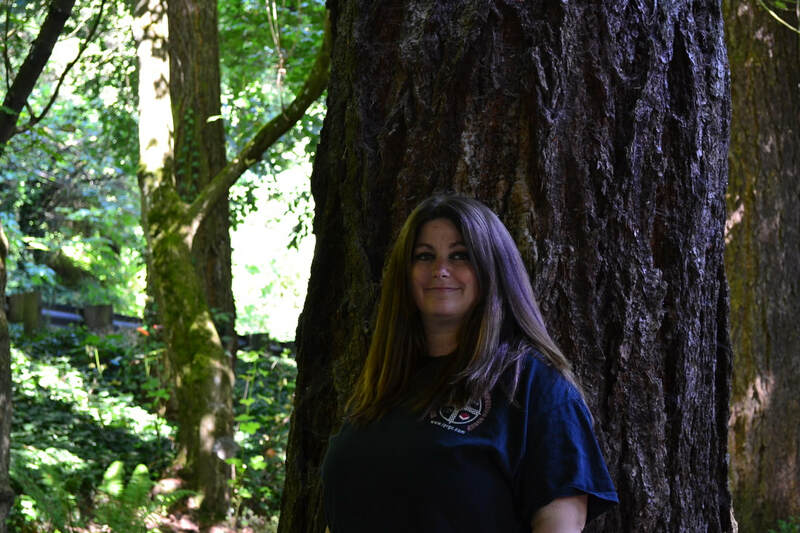 Why did you join Big River Paranormal? Had my own paranormal experience about 8-9 years ago. Watched most of Ghost Hunters shows. Boyfriend bought me a K2 meter for Christmas so I applied to several paranormal groups in Portland area. What do you hope to accomplish as a Big River Paranormal Team Member? Learn more on how actual investigations work. What has been your favorite moment as a Big River Paranormal Team Member? Having lunch with Jason and Stacy. What one thing would you like everyone to know about you? Will share two things. Retired school nurse and can tell really silly jokes. Why did you join Big River Paranormal? I have always been interested in the paranormal and Big River Paranormal has a solid reputation using well known investigative techniques. What do you hope to accomplish as a Big River Paranormal Team Member? I hope to be an asset to the team as well as the customers who seek out our services. What has been your favorite moment as a Big River Paranormal Team Member? I enjoy the opportunity to help families who are experiencing events that can be stressful.